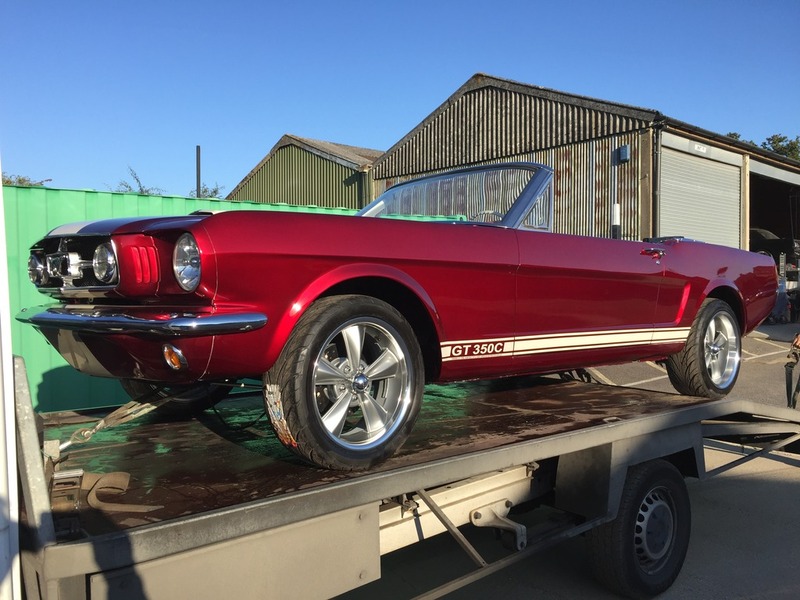 Mustangs are not only our business they're our passion. No two cars are ever the same, variation is the key and the options are endless making every car we build bespoke. Browse the website and feel free to contact us either via e mail telephone or should you wish to arrange a visit, that's fine. 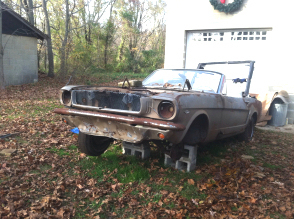 Total Mustang is a Classic American Restoration Services company.